Poker is a great game, but it wouldn’t be nearly as popular as it is today if it weren’t for the colorful cast of characters who make up the poker community. Over the past year, poker personalities new and old made headlines both for their actions on the felt and things they did or said away from the table. Daniel Negreanu has long been one of poker’s brightest stars and one of its key ambassadors to the general public. He’s also had more than his fair share of success: after a second place finish at the Big One for One Drop this year, he took over the top spot in the all-time tournament money list, having won an astronomical $29.8 million over the course of his career. Numbers like that inevitably lead to big honors, and Negreanu cemented his poker legacy by earning induction into the Poker Hall of Fame this year. 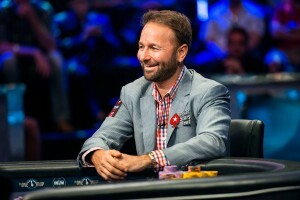 Having just turned 40, Negreanu earned that honor in his first year of eligibility, becoming only the second person at that age (along with Chip Reese) to be enshrined. Negreanu got plenty of attention off the felt this year as well. Never one to shy away from sharing his opinions, “Kid Poker” found himself often serving as the defender of PokerStars after their purchase by Amaya Gaming. The Team PokerStars Pro fought back against complaints about the introduction of Spin and Go tournaments and increased rakes, saying that they were smart business decisions for the world’s largest poker site. Before 2014, you almost certainly hadn’t heard of Daniel Colman. But over the last 12 months, he’s become one of the best known names in tournament poker, both for his huge scores and his willingness to share opinions that have generated plenty of controversy in the poker world. Colman’s incredible year began with a $2.1 million score at the EPT Grand Finale Super High Roller. He then came to worldwide attention when he won the Big One for One Drop over the summer, winning $15.3 million. But he garnered just as much attention for what he said after the tournament. After virtually ignoring the media following his win, Colman proceeded to post on the TwoPlusTwo.com forums that he felt poker was a “dark game” that he wasn’t comfortable promoting. And then Colman just kept winning. 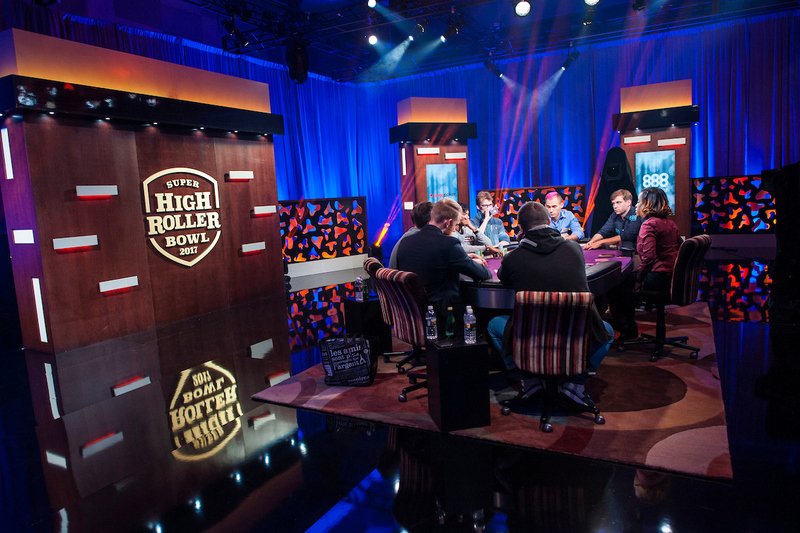 A second-place finish at the EPT Barcelona Super High Roller earned him $1.1 million, but also caused more controversy over the shirts he and Olivier Busquet wore at the final table. In August, Colman won the Seminole Hard Rock Poker Open Main Event, and then won the WPT Alpha8 London tournament as well. More recently, Colman made waves for statements blasting Phil Hellmuth (mostly about his past with defunct poker site Ultimate Bet), though even he later said he went a bit too far in his attacks against the Poker Brat. In terms of poker fame, Jason Somerville started the year somewhere between Negreanu and Colman. A successful tournament expert known for being the first prominent openly gay male poker pro, Somerville was already popular in the poker community for his outgoing personality and his online poker videos, even if he didn’t have the mainstream visibility of some of poker’s biggest stars. But his online presence went to a new level this year after Somerville’s tenure with Ultimate Poker came to an end. That’s when he began regularly streaming his Run It Up poker series on Twitch, becoming one of the first people to show real money poker on the site devoted to sharing live coverage of video games. Within weeks, Somerville’s broadcasts were among the most popular on the site, regularly attracting thousands of viewers, many of whom had never watched a hand of poker before in their lives. As his audiences continue to grow, Somerville may be providing a window into the kinds of programming that could help attract new blood to poker in the years to come.